One of his clients said: "Ari is the most fabulous vet, providing healthcare to pets across Sydney. He is talented, funny, compassionate and would make an excellent Bondi Vet because he is a Bondi vet!" 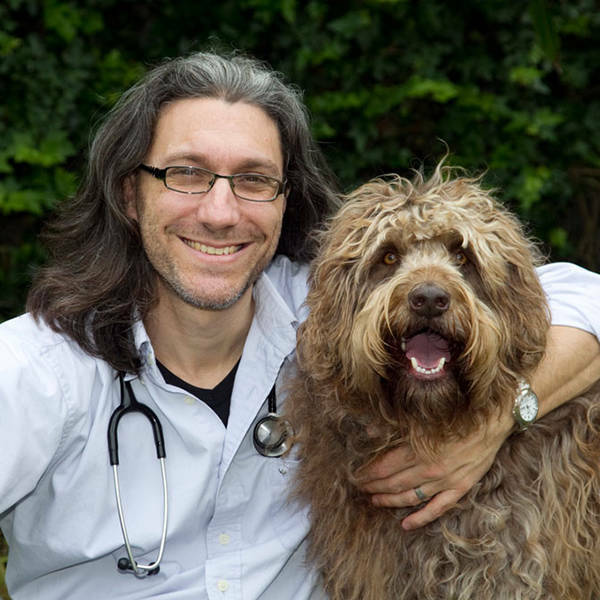 No other Vet is as caring, easy to talk to and listen to his clients more than Ari. He is by far the best Vet we've ever known! Apart from being an awesome Vet, he's got the charm to become the next Bondi Vet!